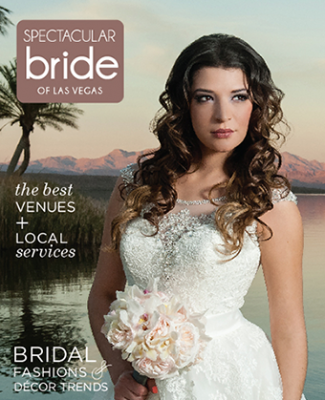 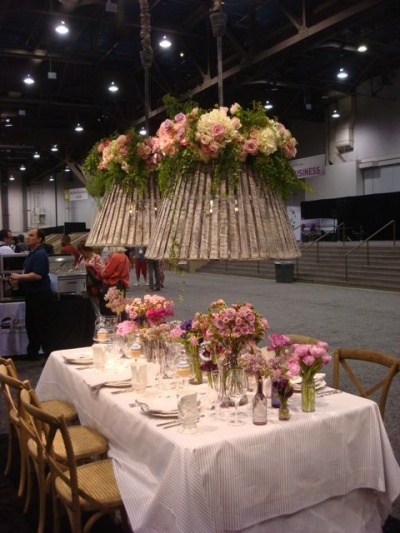 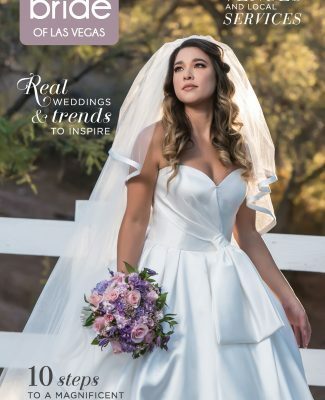 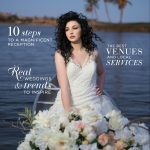 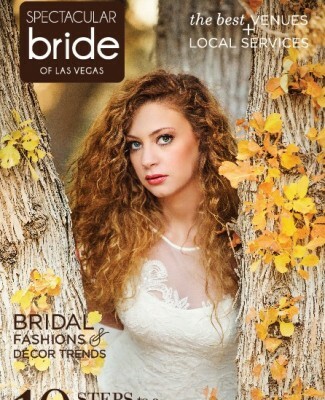 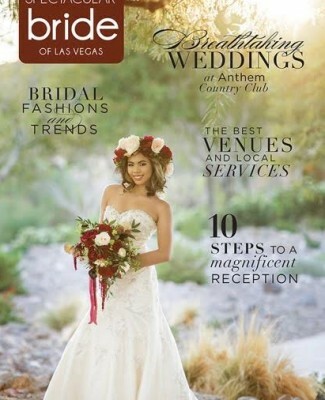 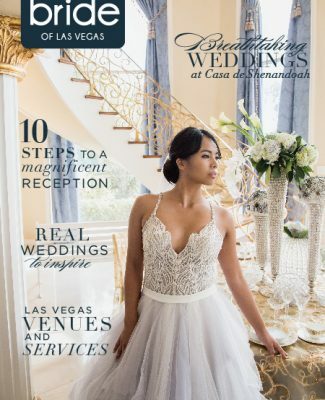 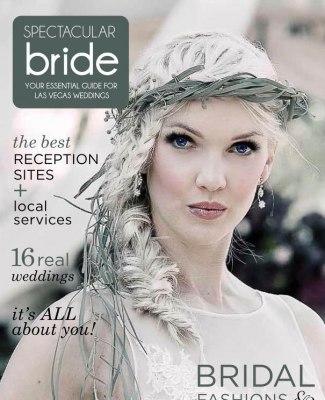 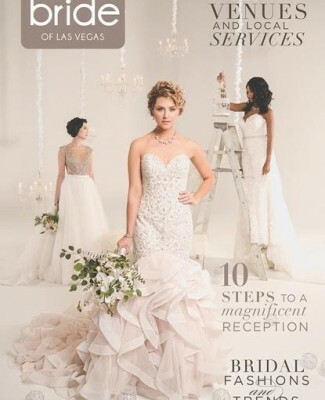 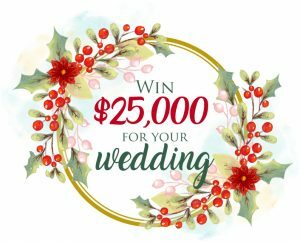 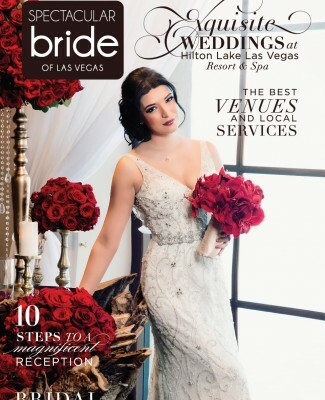 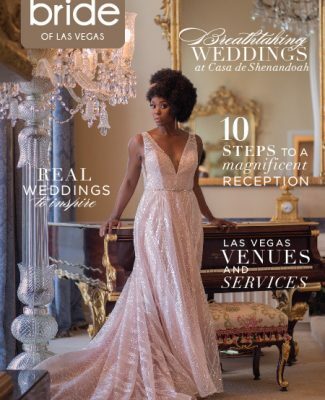 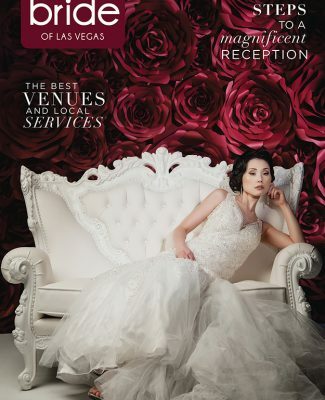 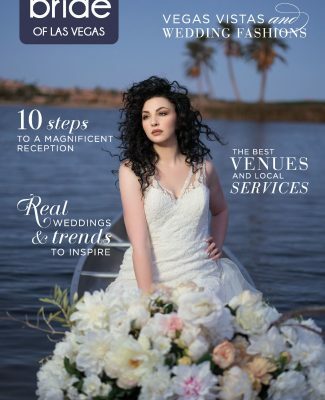 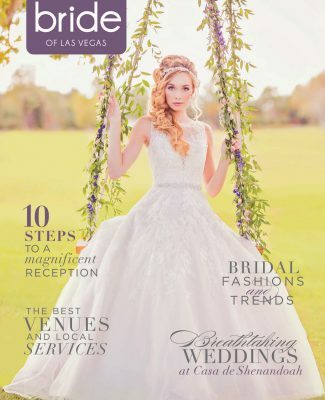 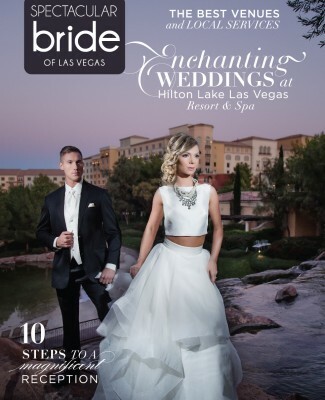 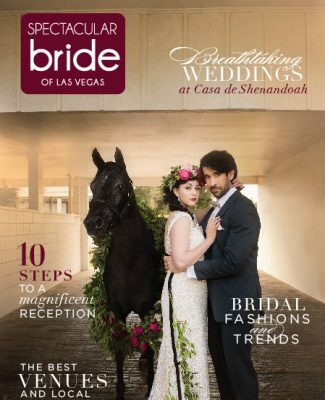 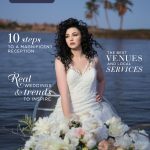 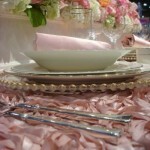 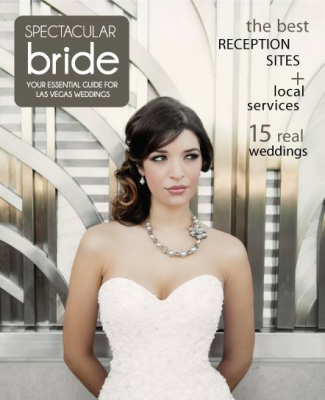 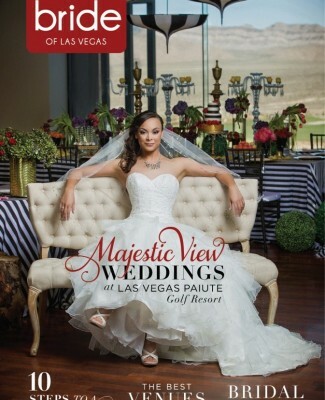 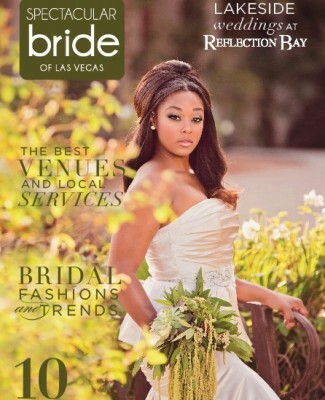 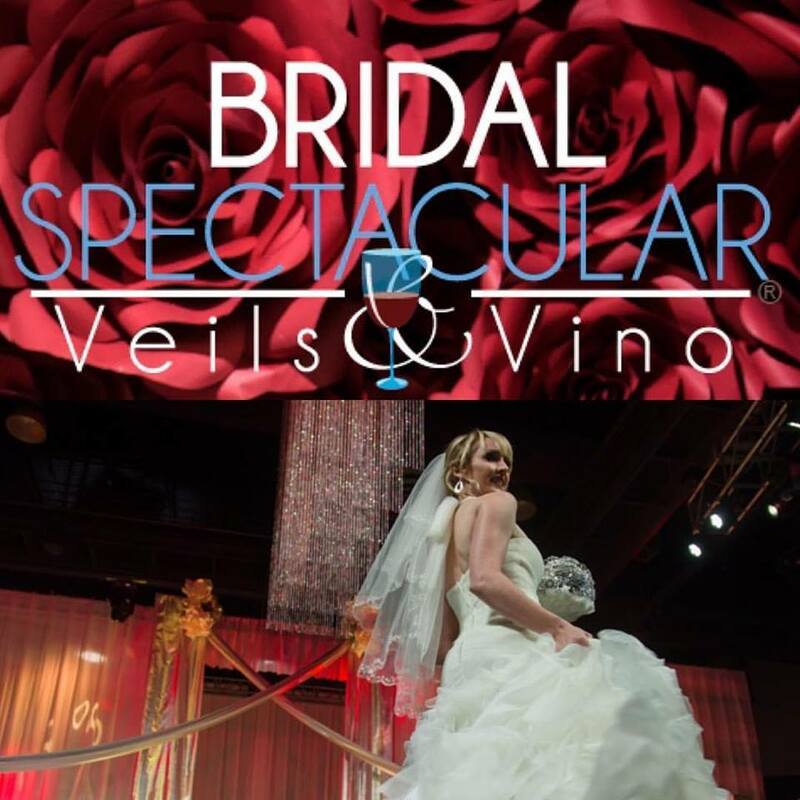 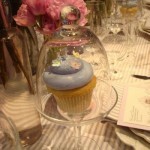 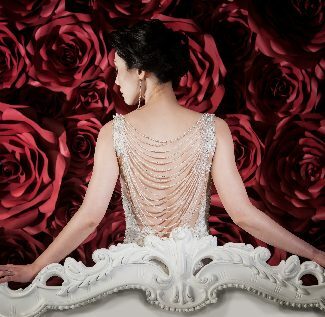 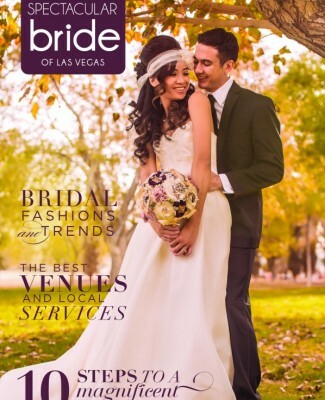 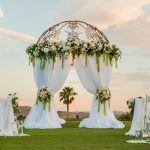 The Catersource Convention took place in Las Vegas this last week and the Bridal Spectacular trend hunting team was able to photograph many of the latest wedding table top trends to show you to consider for your upcoming weddings. 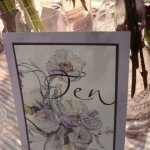 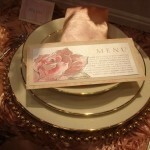 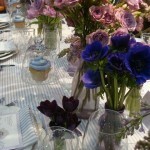 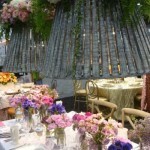 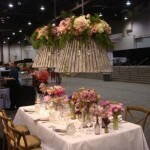 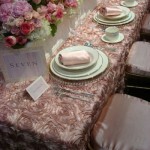 Enjoy these photos of one of our favorite booths, with designs presented by La Tavola Linens. 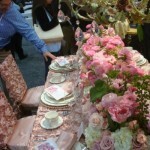 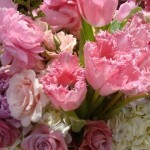 Watch for more trend posts coming your way from this convention over the next couple of weeks.